A lot is written and told about dyslexia, but language alone is insufficient to give a good picture of what dyslexia means. 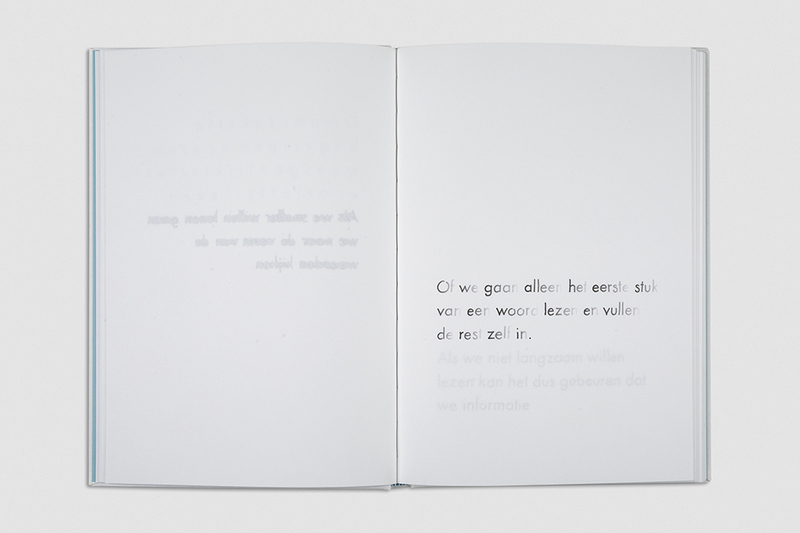 That is why Anne Ligtenberg let text and visuals work together to show how dyslexics experience language and the problems they encounter due to their difficulties with automatizing language. The book is based on information that is gathered during her research. She interviewed professors, pedagogues and dyslexia coaches. Furthermore they held workshops with dyslexic students and asked dyslexics of all ages to describe their life with dyslexia. 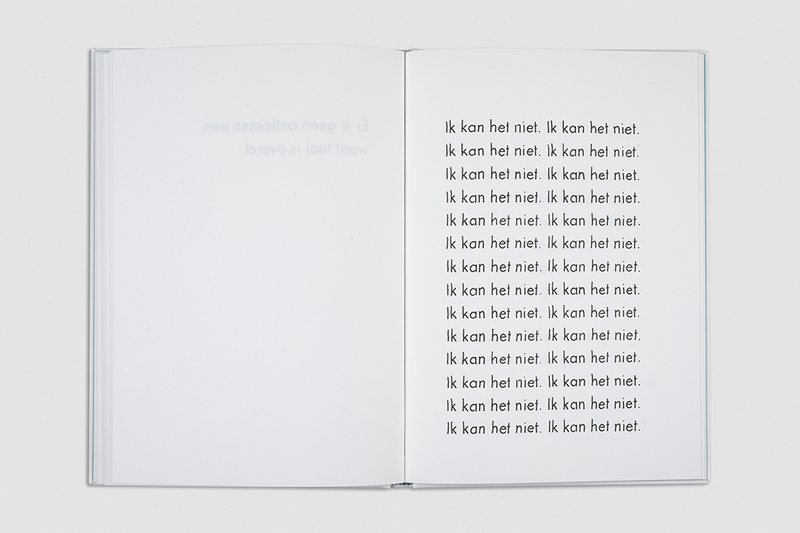 Read them in Dutch here! 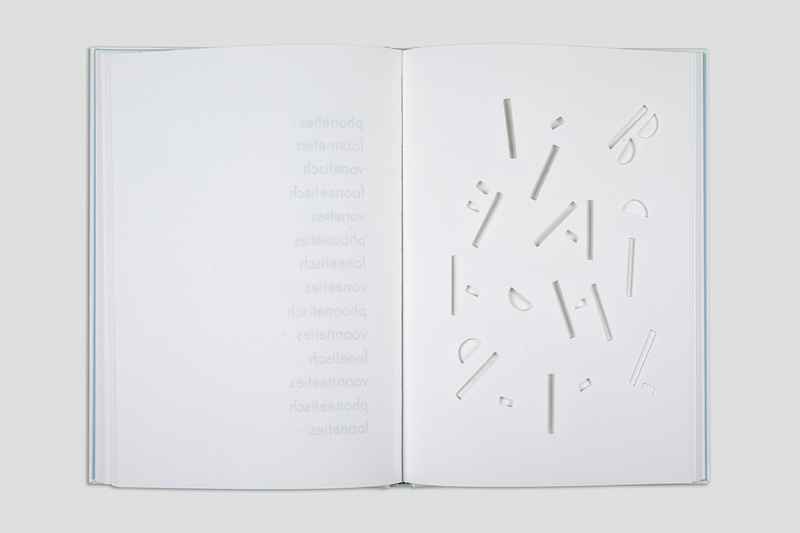 The result is a book with which you can experience how a dyslexic experiences language. 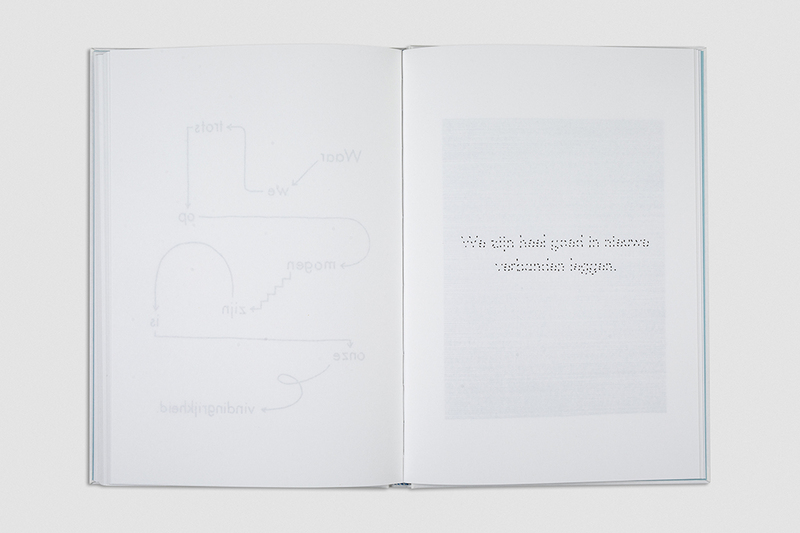 The book shows in a visual way the difficulties of dyslexics and which compensation techniques they develop to deal with language. Dyslexia is more than only reading slowly and making a lot of spelling mistakes. 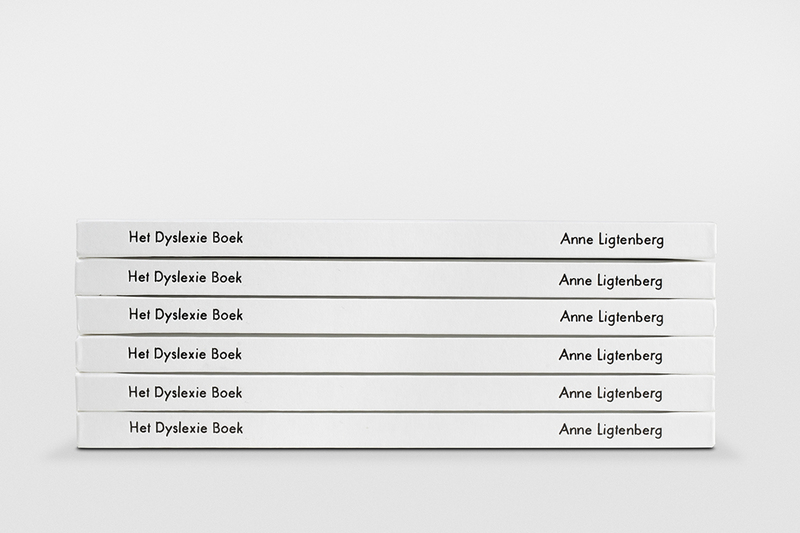 The book offers dyslexics recognition and a way to show their teachers and parents what difficulties they encounter. 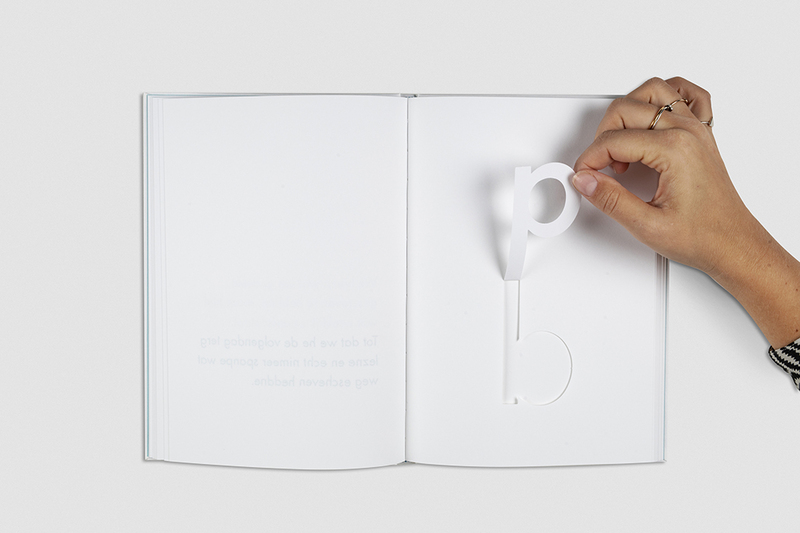 Her goal is not to cure dyslexia, but to give insights so people understand each other better. In this way she contributes to a better situation. 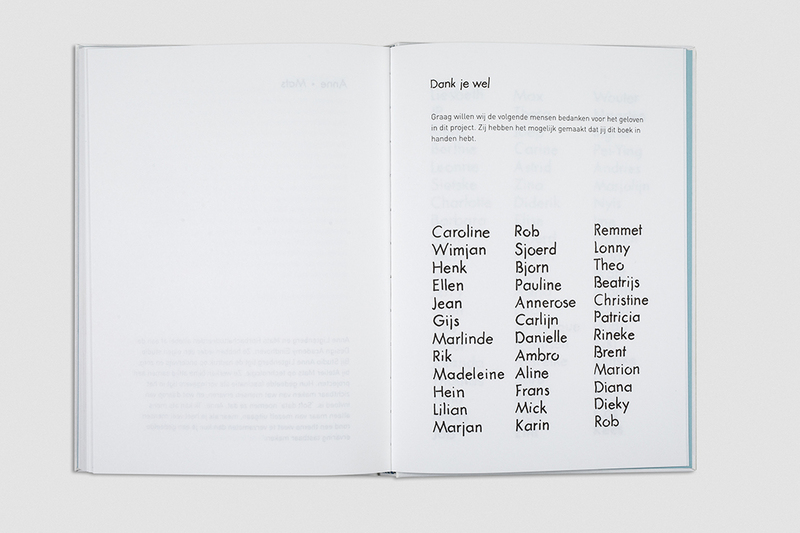 Thanks to a succesful crowdfund campaign the first 600 copies of the book are produced.